Jeremiah ‘Jerry’ Noah Morris was born in Liverpool on the 6th May, 1910. Jerry Morris’ father, a Hebrew teacher from Russia, adopted the surname ‘Morris’ after the captain of the ship that brought him to England. The Morris family did not stay in Liverpool for long moving to Glasgow, where they resided in a poor area. His early life was fraught with ill health with Morris suffering from rickets; nevertheless, his father instilled the importance of exercise, encouraging his children to walk 4 miles a week. 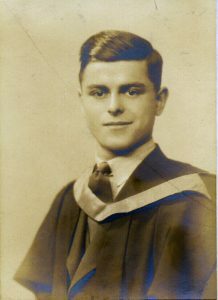 Morris secured a scholarship to Hutcheson’s Grammar School after which he attended the University of Glasgow, where he received his undergraduate degree. In 1934, Morris moved to London to study at the University College Hospital (UCH) Medical School. It was during his studies at UCH, that Morris became Sir Thomas Lewis’, the cardiologist, personal assistant and house physician soon after. His time at UCH introduced him to Richard Titmus, whom he worked with to research juvenile rheumatism and would later become joint head of the Social Medicine Research Unit. 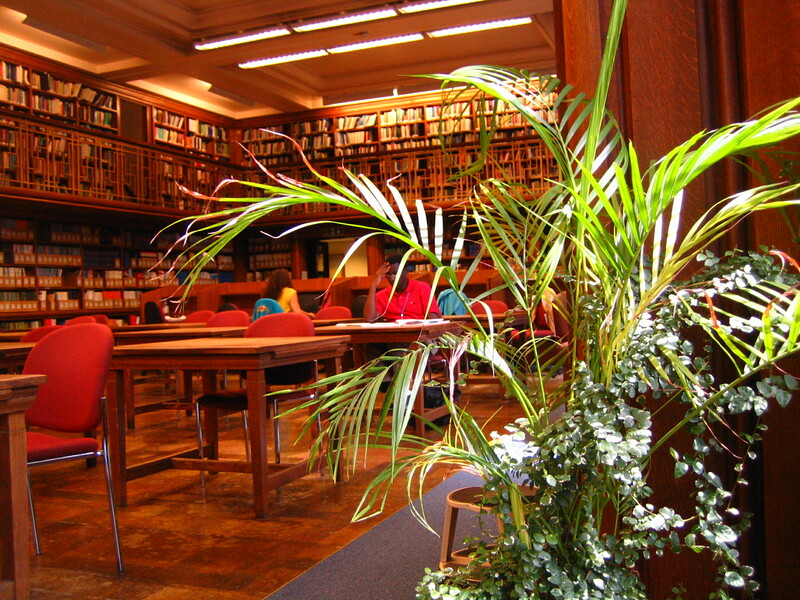 Morris took the MRCP (membership of the Royal College of Physicians) in January 1939. Under the encouragement of Sir William Wilson Jameson, Dean of London School of Hygiene & Tropical Medicine during the 1930s, Morris applied for the Diploma in Public Health (DPH), however his plans were disrupted with the outbreak of the Second World War. 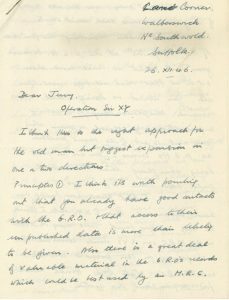 During this time, Morris served in the Royal Army Medical Corps reaching the rank of Lieutenant-Colonel where he continued his research work corresponding with Richard Titmus, this resulted in a paper on rheumatic heart disease and rheumatic fever as a social disease being published in The Lancet in 1942. On his return to England in 1946, Morris completed his diploma in Public Health at the London School of Hygiene & Tropical Medicine. It was around this time that Morris was approached by the MRC (Medical Research Council) to set up a unit to research Social Medicine. Morris, as director, and Richard Titmus, as deputy director, established the SMRU (Social Medicine Research Unit) on January 1st 1948. Titmus would only spend a brief time at the SMRU, before moving onto the London School of Economics (LSE), nevertheless, Morris and Titmus remained steadfast friends. It was during Morris’ time at the SMRU, while researching coronary heart disease, that he explored the relationship between coronary heart disease and exercise through a comparison of bus conductors and bus drivers. 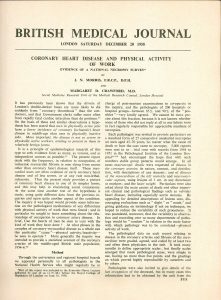 This study led to Morris’ seminal work, ‘Coronary heart disease and physical activity of work’ (1953). Morris’ research during the 1960s and 1970s continued to focus on cardiovascular health. The SMRU was closed in 1975 in line with Morris’ retirement, however he continued to work. Morris sat on the Black committee on Inequalities in Health in 1979 that led to the Black Report in 1980 and influenced the Independent Inquiry into Inequalities in Health led by Donald Acheson, the Acheson Report, in 1998. In his later years, Morris worked on the project exploring the minimum income for required for healthy living.